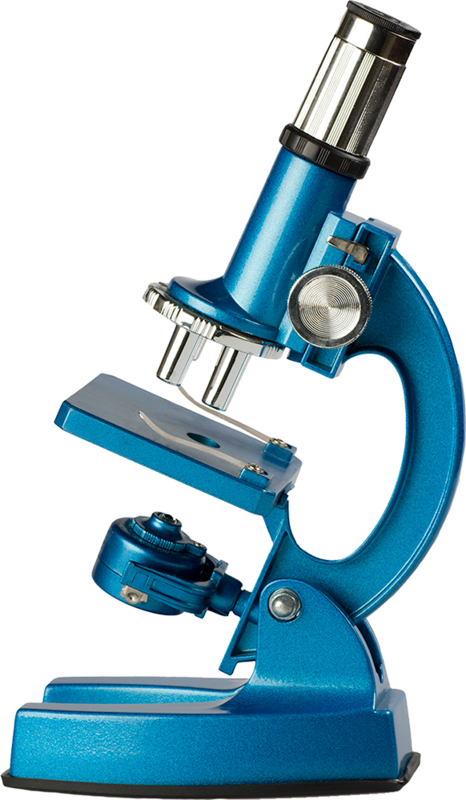 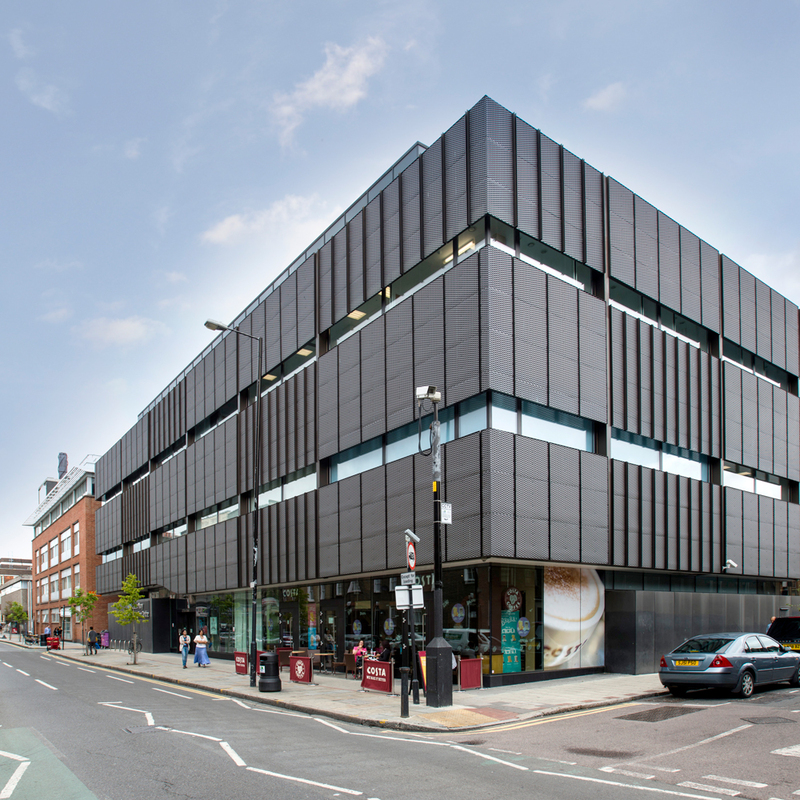 We are proud to be able to offer you and your business the most premium laboratory and research space from London E1. 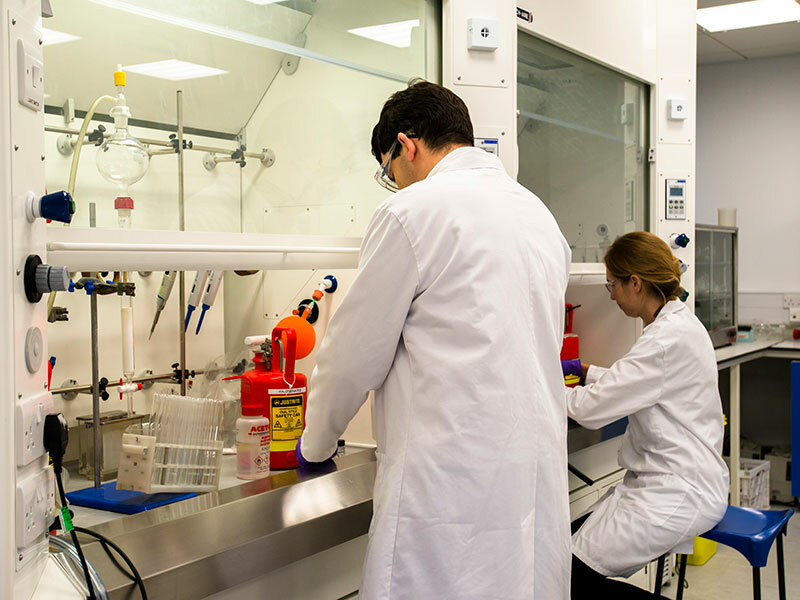 Become an integral part of scientific research at QMB with our offering of 39,000 sqft of custom lab and office space. 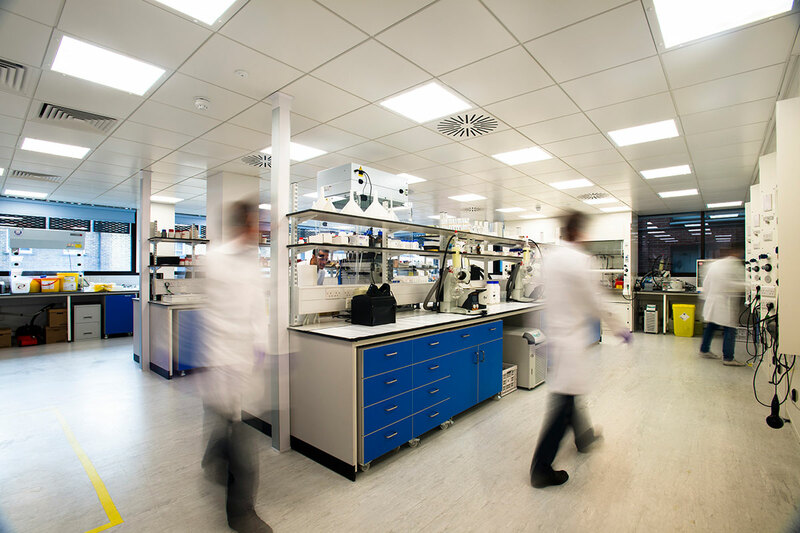 Our lab spaces are flexible to suit your needs with infrastructure to allow for bespoke fit-outs. 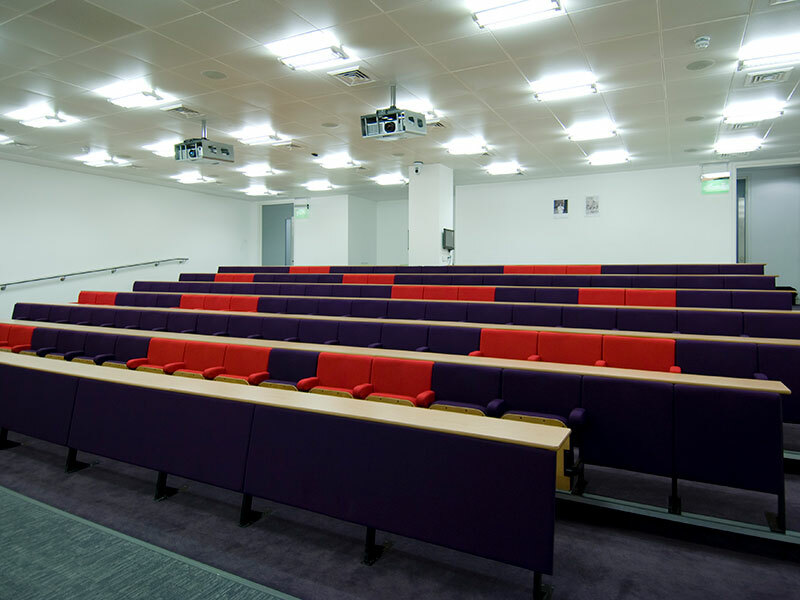 Between 600 and 2,100 square feet of suites, out Cat II labs will suit your every need. 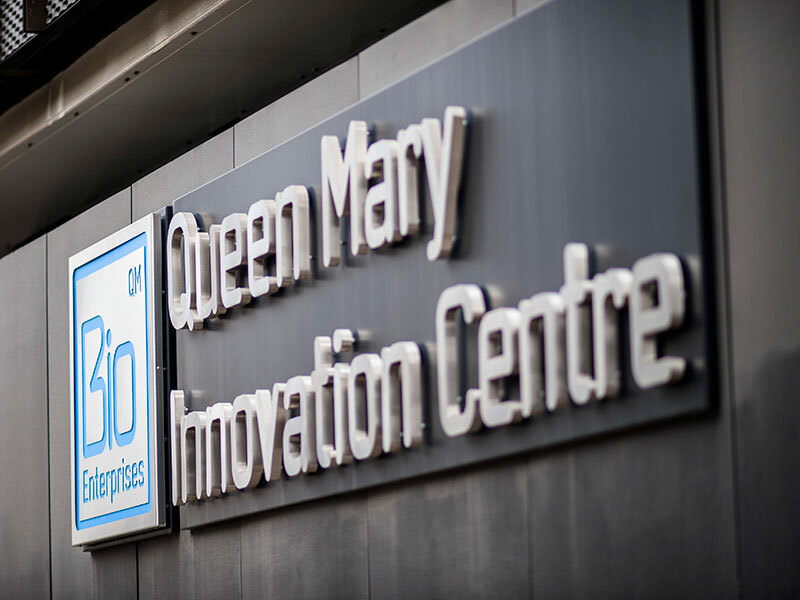 Whether you’re a start-up or late stage company looking for expansion space, QMB can support all. 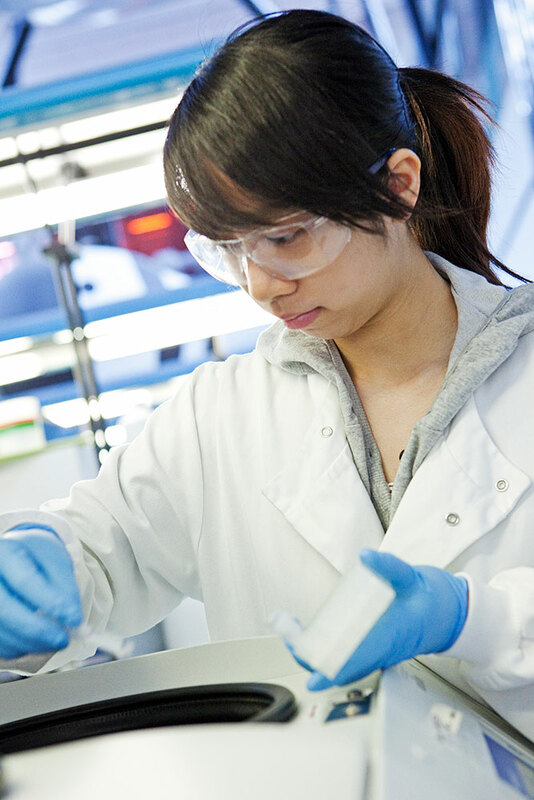 With fully customisable lab spaces, we can support almost any equipment you wish to use.